Worthy Hardware, as a precision CNC contract machine shop, offers the unparalleled precision with a fast and cost-effective method for producing high quality for metal and plastic parts. 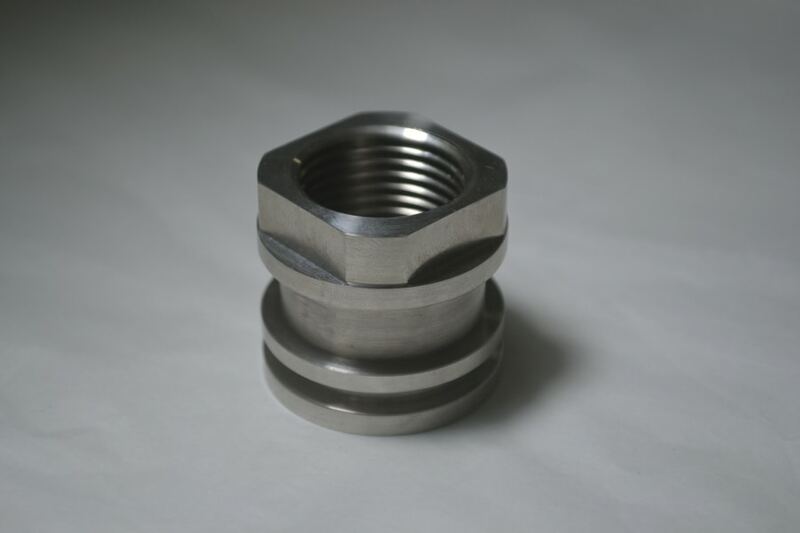 While equipped with the advanced precision cnc machining centers, our company provides very precision CNC machining parts and services. What is CNC Machining Service? Under CNC Machining, machine tools function through numerical control. A computer program is customized for an object and the machines are programmed with CNC machining language (called G-code) that essentially controls all features like feed rate, coordination, location and speeds. With CNC machining, the computer can control exact positioning and velocity. 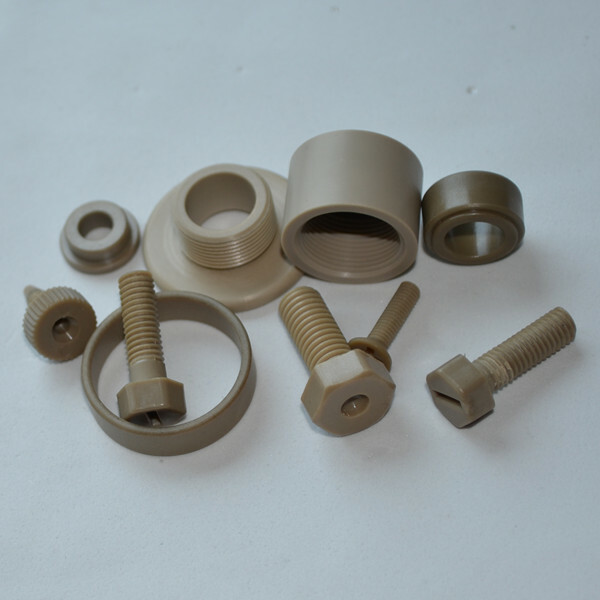 CNC machining is used in manufacturing both metal and plastic parts. First a CAD drawing is created (either 2D or 3D), and then a code is created that the CNC machine will understand. The program is loaded and finally an operator runs a test of the program to ensure there are no problems. This trial run is referred to as "cutting air" and it is an important step because any mistake with speed and tool position could result in a scraped part or a damaged machine. 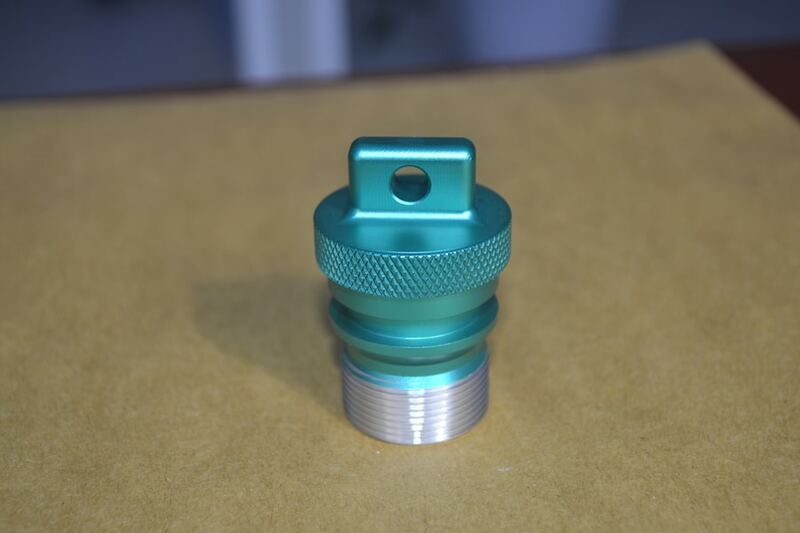 There are many advantages to using CNC Machining. The process is more precise than manual machining, and can be repeated in exactly the same manner over and over again. 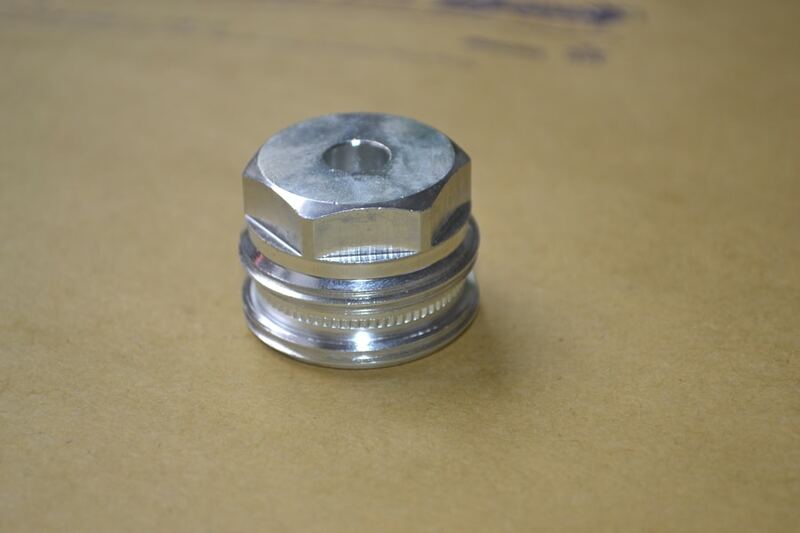 Because of the precision possible with CNC Machining, this process can produce complex shapes that would be almost impossible to achieve with manual machining. 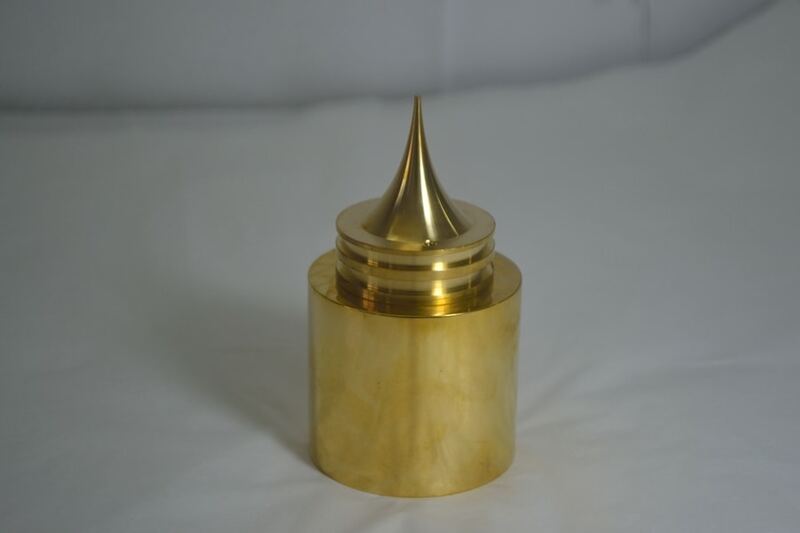 CNC Machining is used in the production of many complex three-dimensional shapes. It is because of these qualities that CNC Machining is used in jobs that need a high level of precision or very repetitive tasks. What we could do for your CNC project? Our precision machining company is supported by our experienced specialists who are experts in programming, fixture design, and development since we run our company. SS303, SS304, SS316, SS416 etc. C11000, C12000, C12000, C26000, C51000 etc. Projector, CMM, Altimeter, Micrometer, Thread Gauge, Calipers, Pin Gauge etc. We are aiming at to quote the parts in one working date. It will take us 7 days to make the samples. 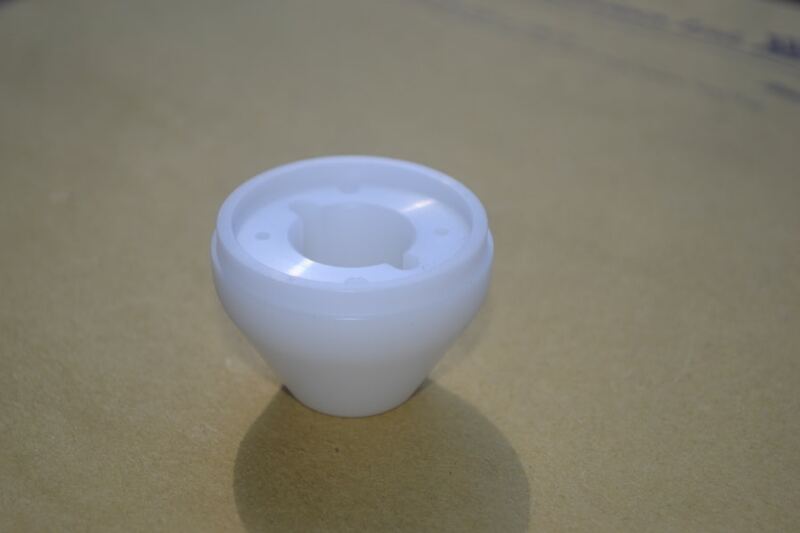 Our mass production time is about 15-20 days according to different quantity. Sometimes we use DHL/FedEx/UPS/TNT to make the air ship; normally our parts are shipped by sea. 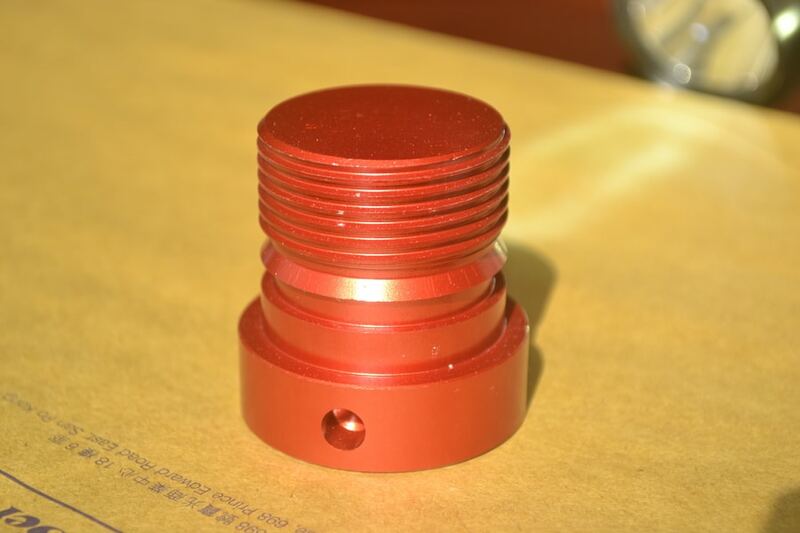 For the stamping parts, the tooling time is 20 days; for injection mold, it will need about 30 days. For small orders, such as samples order, in order to save the bank charge for both parties, PayPal, West Union, Money Gram are well recommended. Normally we will request TT30% before production, TT70% will be paid before shipping. First, all the material we used is 100% real. 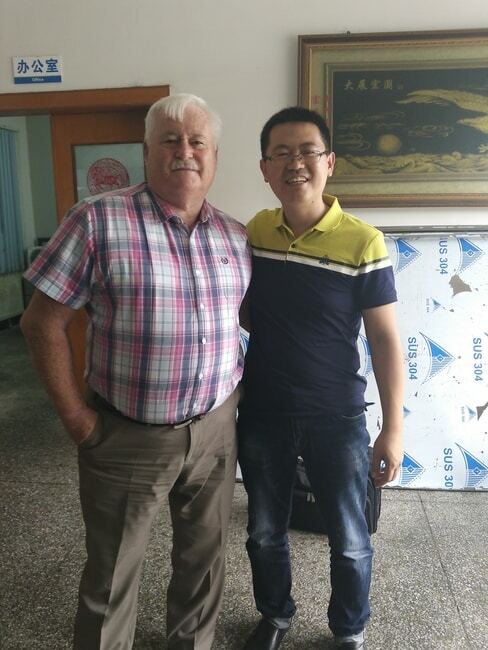 We could supply the material certificate and SGS report, also together with the raw material for checking. After samples approved, before packing and shipping, all the parts will be 100% inspected by our QC. In the shipping stage, we will track the shipment including the air ship and sea ship, and then inform our customers pay attention to them. Finally, once the customers received the goods, if there is a quality problem, no worry, show us the evidence and we will stand behind our customers for forever. Because we are seeking the long-term cooperation. Feedback and visiting from our customers. See below samples of manufactured products.